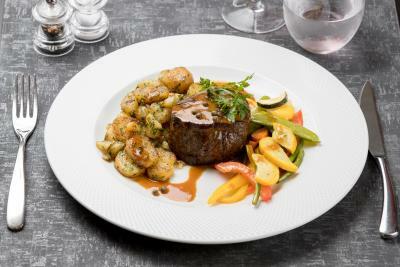 Lock in a great price for Hotel Restaurant De Klenge Casino – rated 8.9 by recent guests! The real question is what I didn't like in this hotel, it's always clean, restaurant is delicious, staff are VERY friendly and helpful, rooms are spacious, room service is fast and trust me I can keep going, it's not always croweded which is actually very beneficial and finally it is close to everything restaurants, bars, shopping mall, train station. The staff was super friendly and helpful! The room was so cool, I loved the unique, artistic aspect and the modern motif. Extremely clean room and dining area. The food was fresh and delicious. 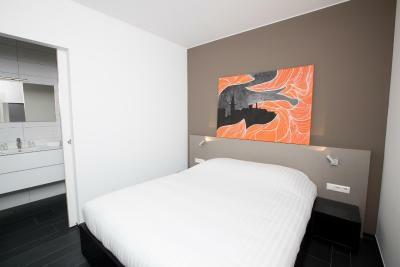 Very friendly staff, room was very spacious and well kept. Fresh fruit and English breakfast possible. Fresh orange juice. Very large room. Good variety of (bio)product. Good coffee, juice & eggs (just ask for it). 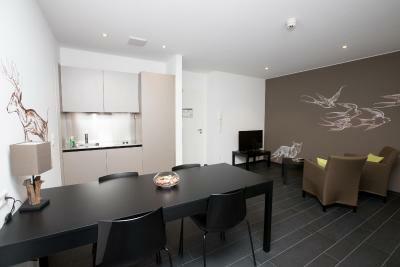 Spacious rooms (with kitchenette). Rooms with a view to the square are perhaps a bit nicer. Friendly multilingual staff. Fantastic hotel, friendly staff and great food, highly recommend. A little gem, with very friendly and considerate staff who go out of their way to make you feel really welcome. Lovely food. Nice spacious room well decorated. 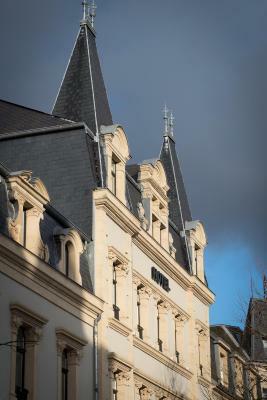 Great to get a little work done- very close to Luxembourg University Belval campus- highly recommend this for a work trip- or any trip. 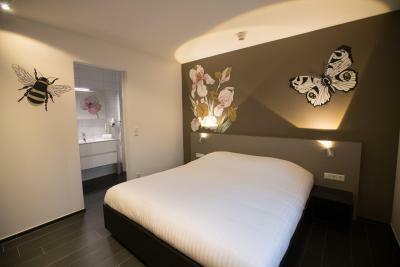 The hotel is modern, very clean, comfortable with an original approach to the rooms. The hotel although modern on the inside, does maintain a traditional feel. 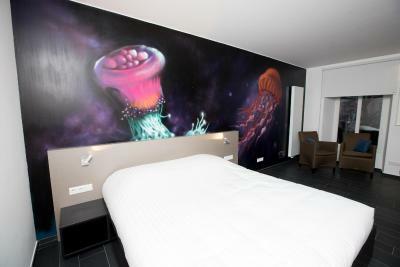 We loved our room, the idea to have each room designed by an individual designer made our stay even more memorable. 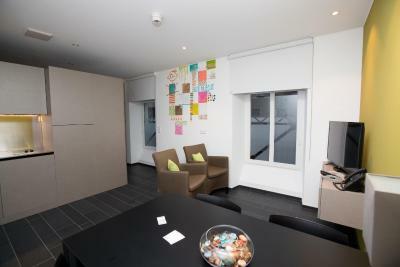 The staff were exceptionally helpful and friendly. We would definitely recommend this hotel. 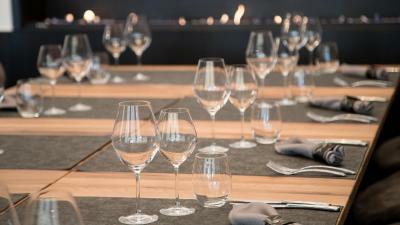 Hotel Restaurant De Klenge Casino This rating is a reflection of how the property compares to the industry standard when it comes to price, facilities and services available. It's based on a self-evaluation by the property. Use this rating to help choose your stay! 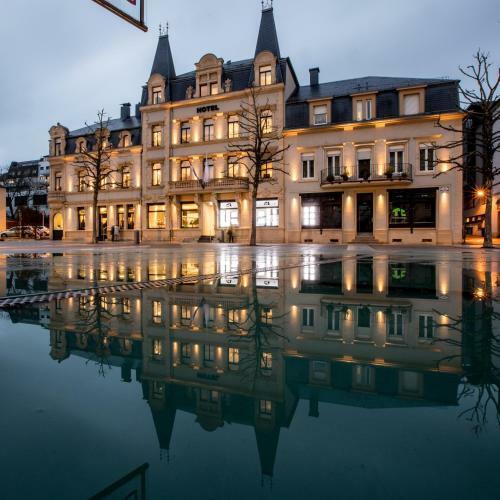 In the heart of Differdange, on the charming Place du Marché, Hotel Restaurant De Klenge Casino offers comfortable guest rooms, a restaurant, meeting rooms and a small bowling hall. 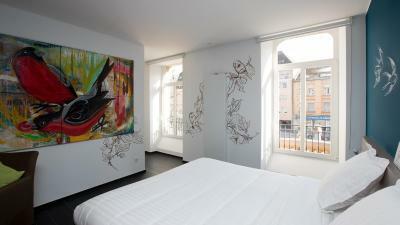 Each room is uniquely decorated by a Luxembourgian artist. 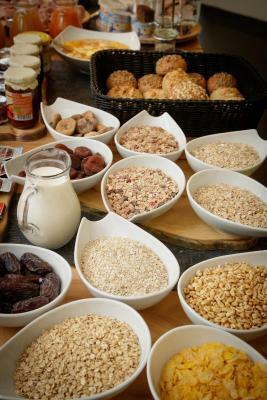 Wake up each morning with a free breakfast buffet and plan your day at leisure. 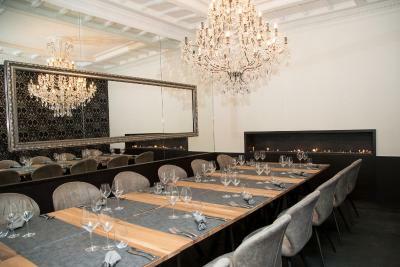 The classical restaurant serves traditional cuisine with mostly biological products, while the design restaurant offers a range of French and Italian specialties. 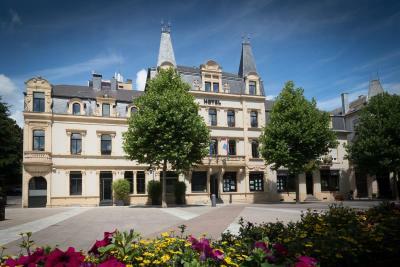 Easy to reach, Hotel Restaurant De Klenge Casino provides you with a relaxing base in forested surroundings. 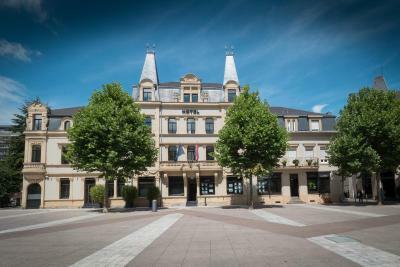 The hotel is 15 minutes from the main commercial areas of Luxembourg, and close to the French (0.6 mi) and the Belgian borders (2.5 mi). You can also get competitive with the indoor ninepins game at De Klenge Casino and show off your bowling skills. 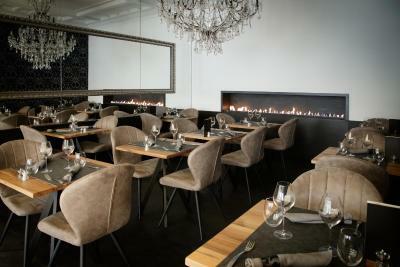 When would you like to stay at Hotel Restaurant De Klenge Casino? 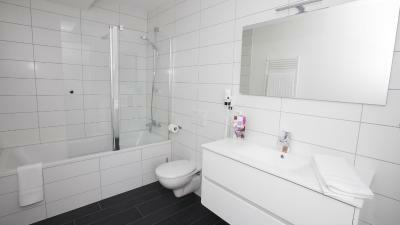 Modern room with a cable TV and private bathroom. 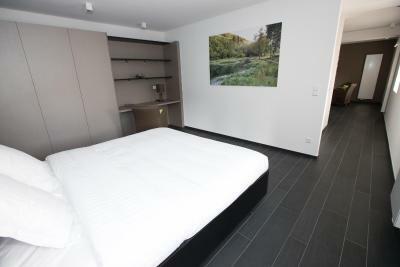 Enjoy your stay in one of our modern and spacious rooms. 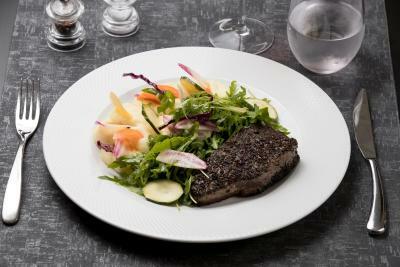 Indulge in our generous breakfast and discover our exquisite lunch and dinner menu. 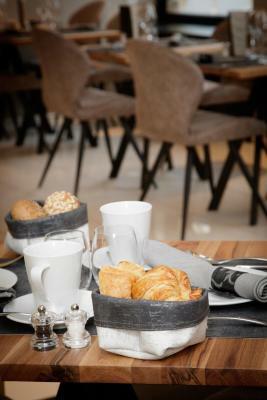 Our restaurant remains open in the afternoon between 2 and 6 pm to offer you coffee and snacks. 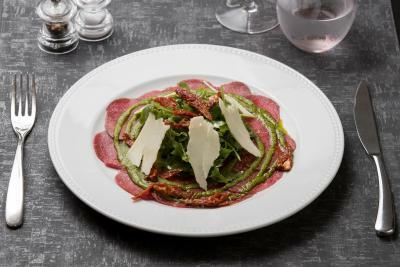 House Rules Hotel Restaurant De Klenge Casino takes special requests – add in the next step! Hotel Restaurant De Klenge Casino accepts these cards and reserves the right to temporarily hold an amount prior to arrival. Evening street noice from visitors of neighbouring bars. Room had Dog bed and Dog drinking bowl !?? There was no parking near the hotel. Electronic door lock to my room was a bit fussy. Rooms were surprisingly large and comfortable.